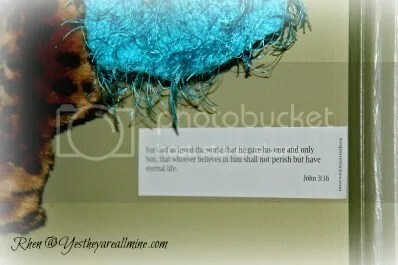 This entry was posted in Contests and Giveaways! 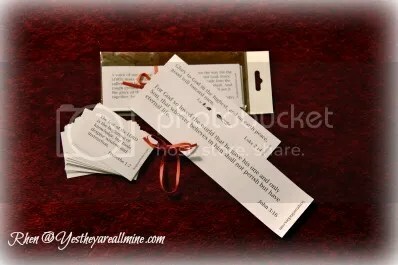 !, Faith, Family Life, Happening Daily, Spiritual Health and tagged giveaway, Scripture Stickies. Bookmark the permalink. 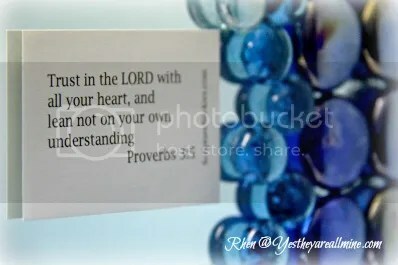 Like scripture stickies on fb! 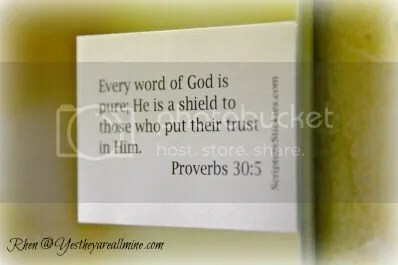 I have so many favorite scripture stickies, but two I especially like are “Fear Not” and “Hope.” Fear is a big stronghold in life… and hope is a wonderful comfort. 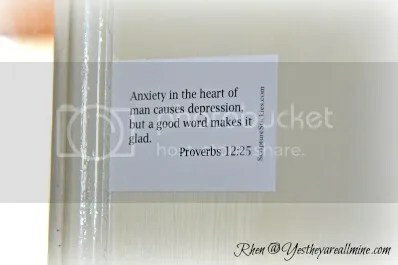 I like Scripture Stickies on FB. 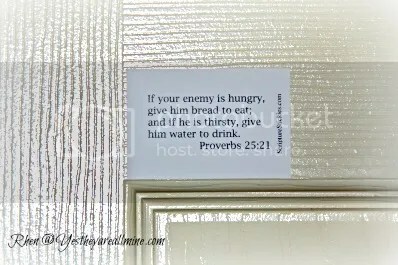 I have so many favorite scripture stickies, but some of my favorites are Fear Not and Hope. Fear can be a major stronghold in our lives, and Hope is God’s encouragement that we can trust Him. I like the give thanks and God has a plan packs. I have liked both pages on Facebook! I also shared the giveaway on Facebook. Thank you for a wonderful giveaway! Liked the page on facebook. All the scripture stickies look great. I think my first purchase will be the labor and delivery ones for a friend who will be giving birth soon!